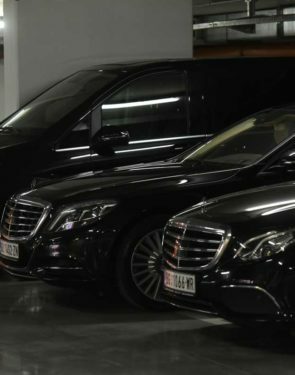 Airport transfer, organized in this manner is efficient and reliable. 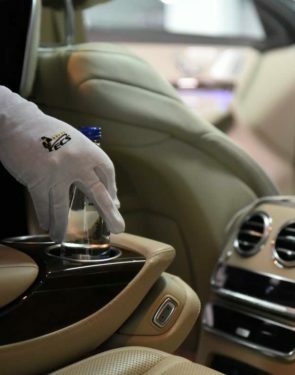 It frees everyone, because our drivers are there to take care of all the details. 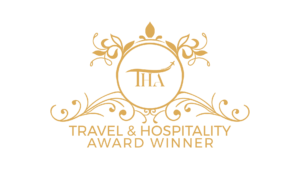 Vehicles that transport you to the airport are numerous and primarily safe and comfortable. Vehicles are very spacious so our customers travel safely even if there is a lot of luggage. The logistics team of our company will ensure that the transfer goes smoothly, and that our customer arrives just in time for their flight. 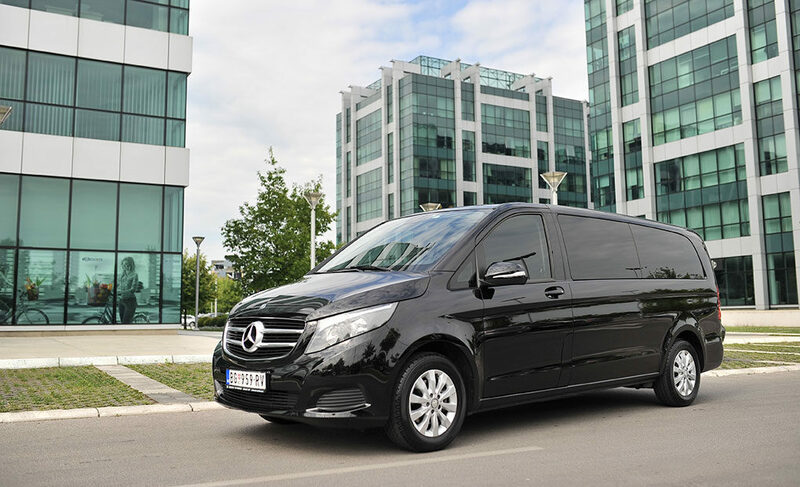 Van transportation to the airport can be organized from any address in Serbia. 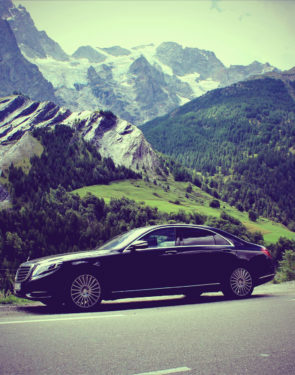 Our discreet and reliable drivers will make sure you and your passengers enjoy the journey. We also offer the option of renting vans for one or more days, also at affordable prices. To all who are interested in a van ride to the airport, we will make sure to thoroughly plan out everything. Our customers just need to provide us with the necessary details. Contact us at any time of day, because our logistics center is available 24 hours a day, every day of the week, and we will prepare the best offer!